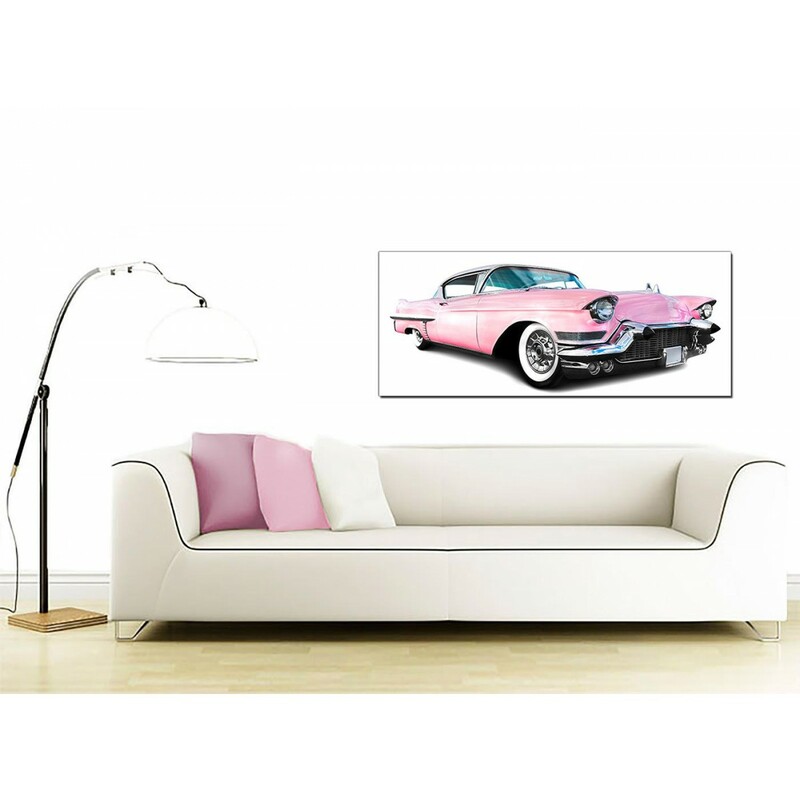 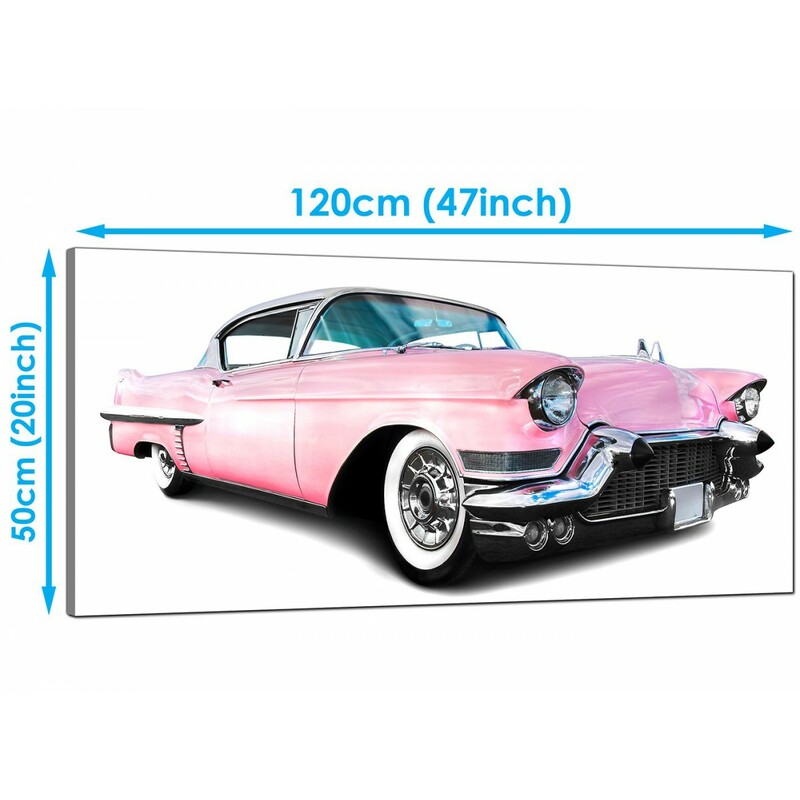 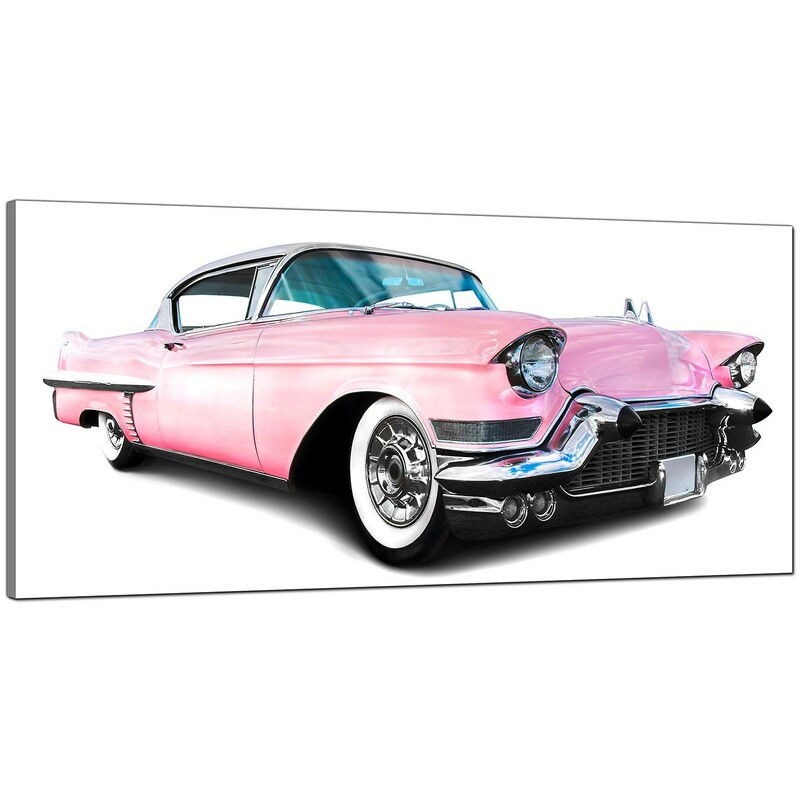 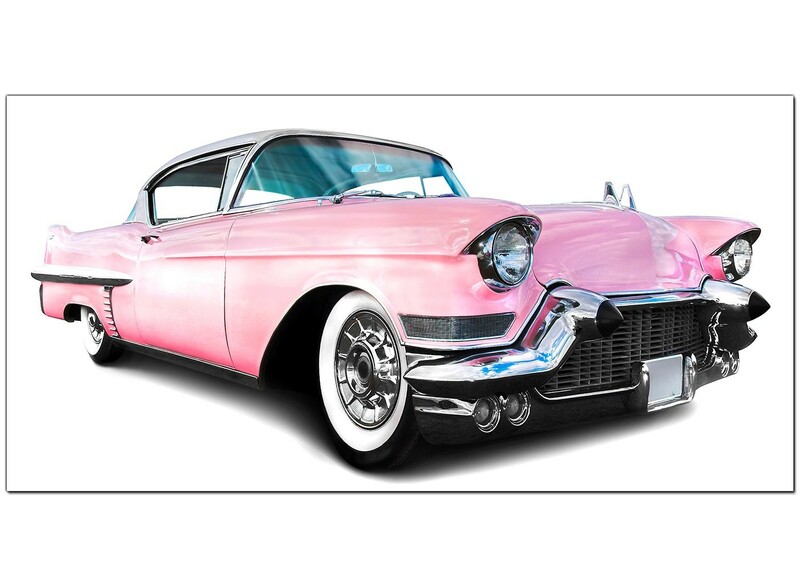 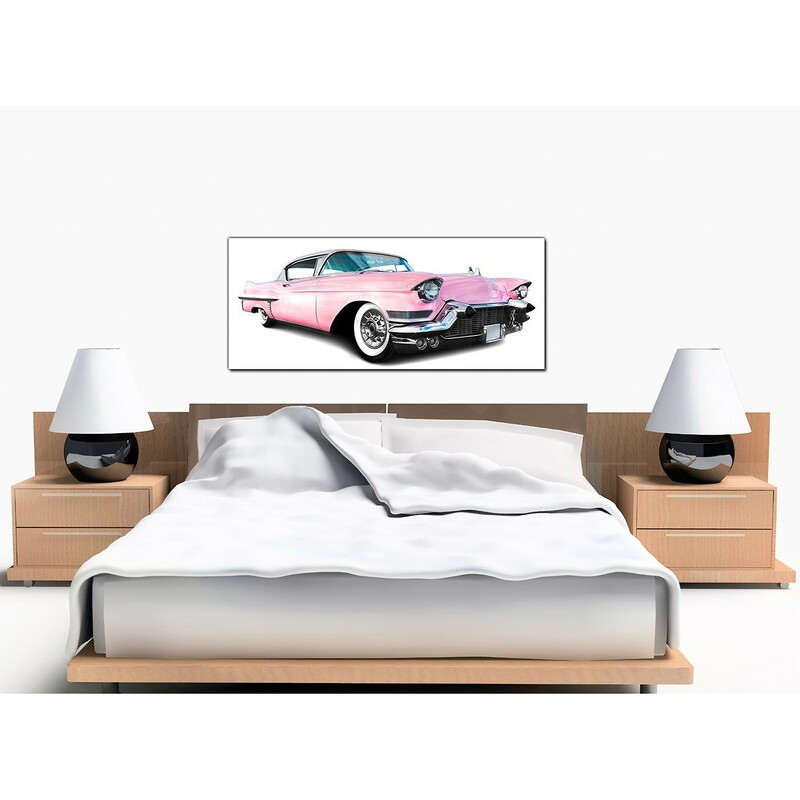 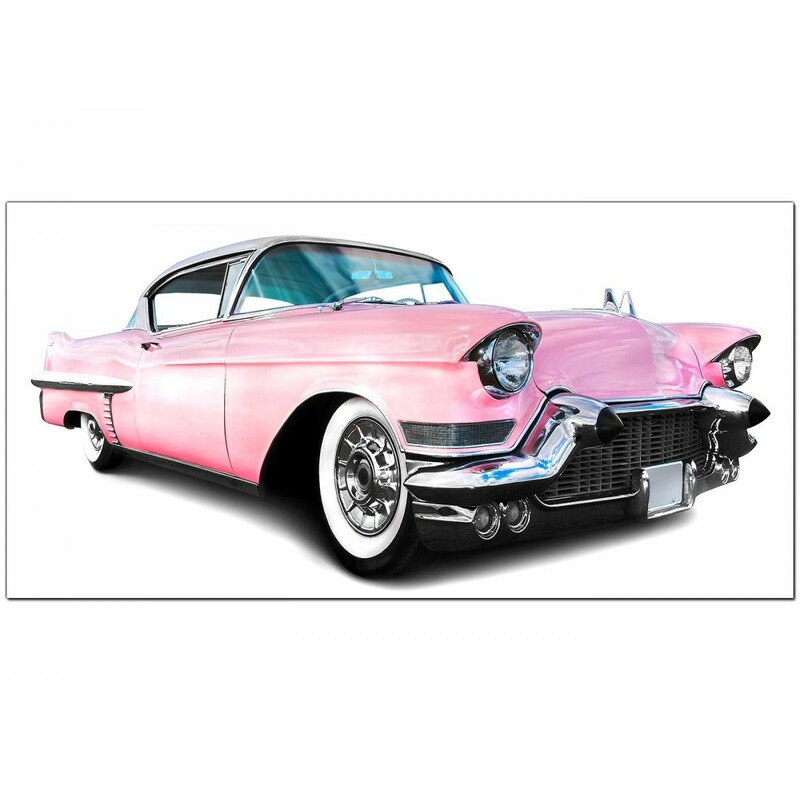 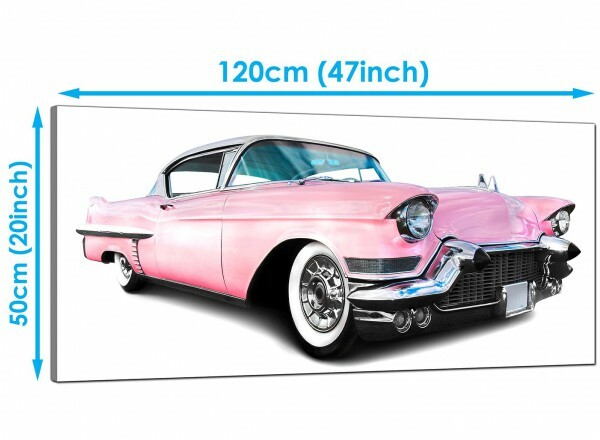 Inexpensive canvas prints of a pale pink Cadillac. 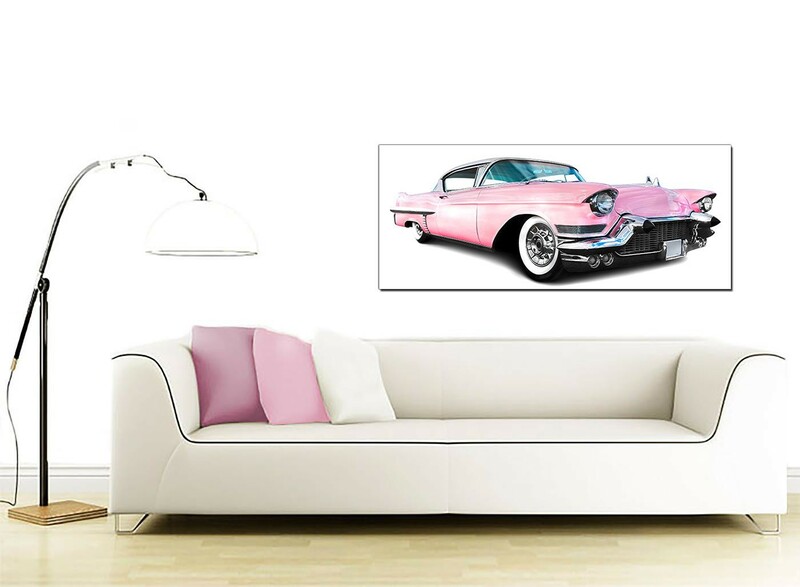 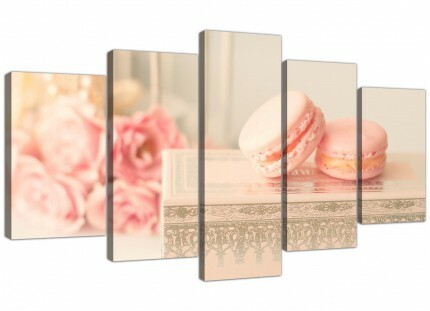 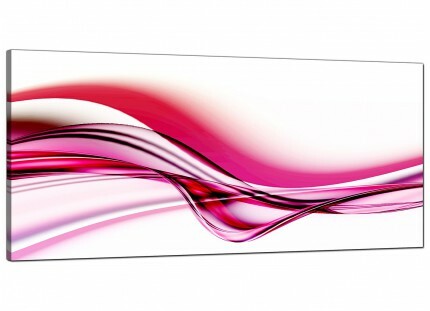 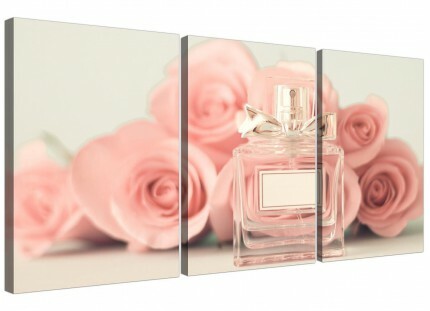 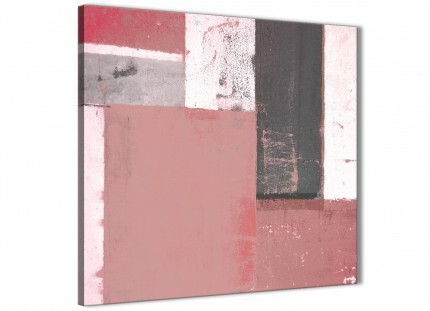 A sizeable pink contemporary panoramic print. 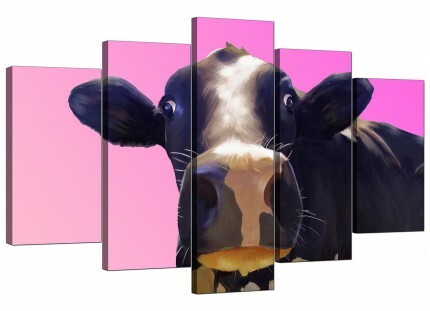 The United Kingdom's favourite wall decor brand. Our images are made to high standards with fade resistant inks. 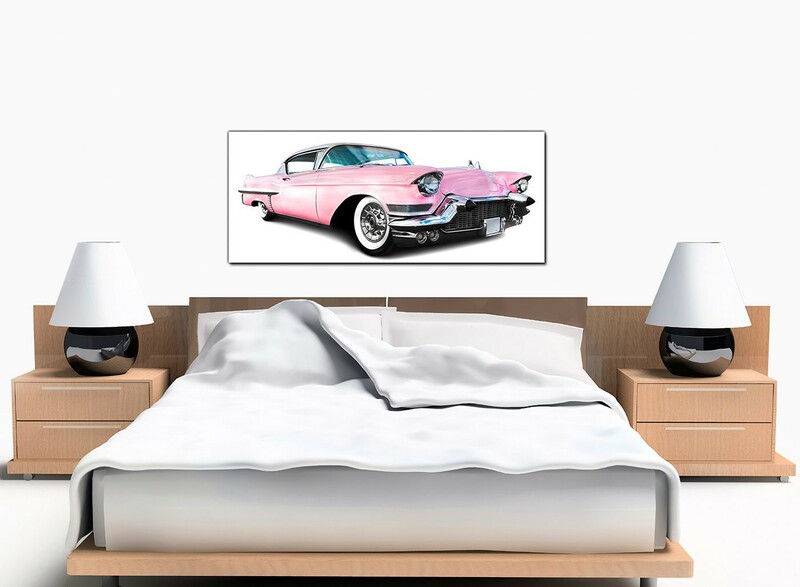 Great width for over the bed.